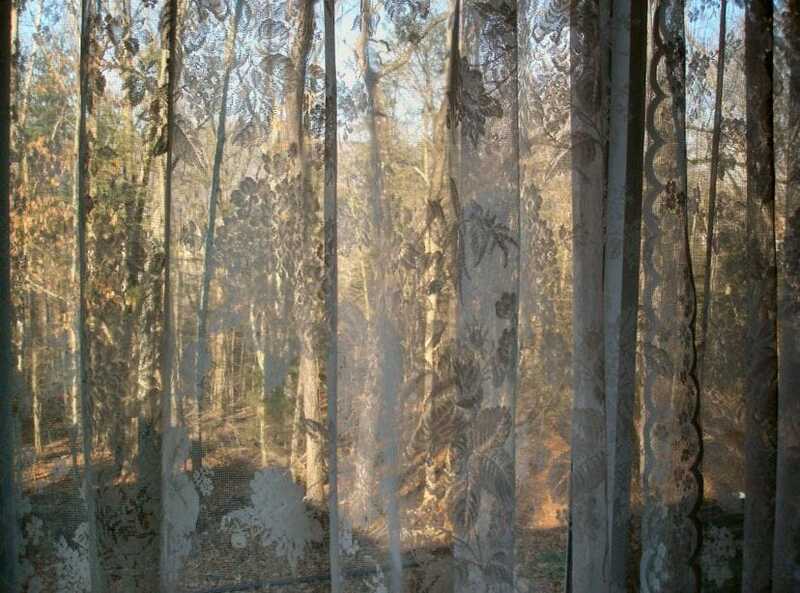 There’s just something about sheer curtains. They’re light, they add softness to a room, and they’re subtle while still adding style and personality. 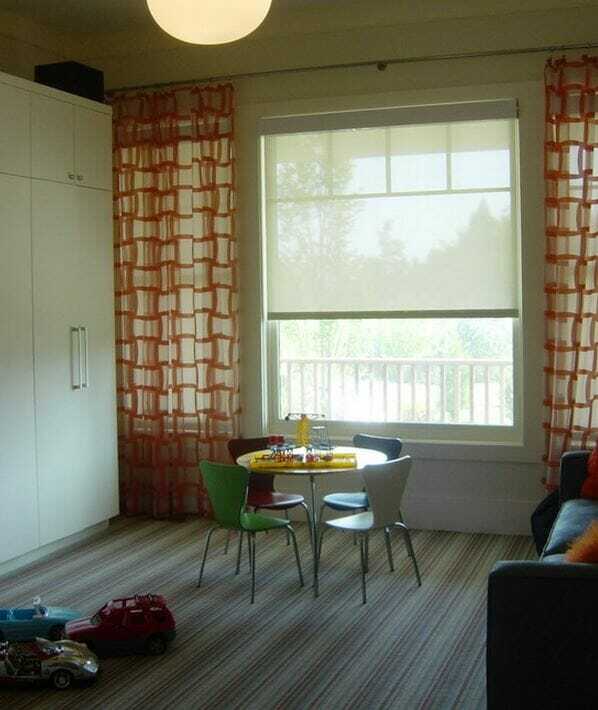 They’re especially appropriate for areas that can benefit from natural light, as the fabric will diffuse overly bright sunlight without making the room dark and dreary. Thinking of going sheer? Check out these 4 fabulous ideas. If you’re a fan of delicate, old-fashioned looks then lace curtains might be right up your alley. The delicate textile adds a vintage feel that would be equally appropriate in either a rustic cabin or a gracefully decorated mansion. While white and off-white shades are probably the most common color found in lace curtains, other colors could also be used to incorporate more character. A striped or patterned curtain is perfect for either adding a pop of style to a minimalist style room, or tying together various colors found elsewhere in the room. While the patterned panels here add a casual modern touch, other combinations of color or designs could easily transform the drapes into a wide variety of styles. Afraid that sheer curtains wouldn’t be practical at night, or know that you’ll want to be able to darken the room during the day? 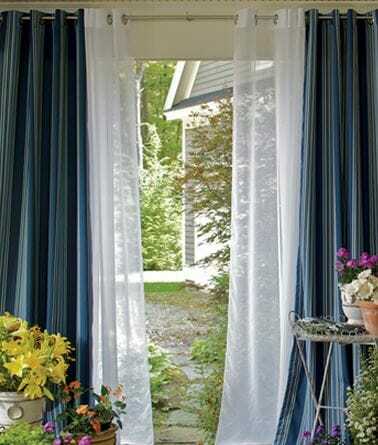 Then combining sheer curtains with blackout curtains might be the perfect solution. You’ll have the largest amount of options when it comes to how much light you want to let in, and you can also have fun coordinating the two types of curtains to create the perfect focal point. Perfect for draping in unusual and creative ways, sheer curtains are definitely for you if you like to play with shapes and designs. The lightweight fabric makes them easy to manipulate, and they can easily be tied and draped to frame windows in all sorts of different ways. 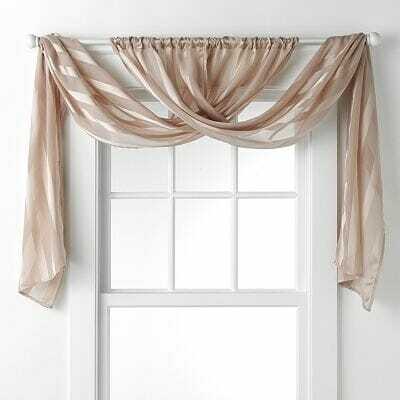 Whether you opt for something basic or very original, it’s hard to go wrong with sheer curtains.